One of the most devastating types of injury is a brain injury. A traumatic brain injury can compromise cognitive and physical abilities and even alter a person’s personality. What’s more, these injuries often result in permanent damage and require a lifetime of care. The attorneys at Foley Law Firm understand the multiple brain injury causes that may affect our Scranton, PA clients, and can help these clients fight for adequate compensation when the cause of these injuries is the result of another person’s or party’s negligent or reckless actions. Falls: Falls that result in a blow to the head are the leading cause of brain injury. These falls are especially common among young children and senior citizens. Auto accidents: Auto accidents commonly result in a jolt or blow to the head, and are the second most common cause of brain injury. It is estimated that roughly 20 percent of brain injuries are caused by motor vehicle accidents. The group at highest risk of a brain injury due to an auto accident are those aged 15 to 19. Sports injury: Sports are a common cause of brain injuries. The head may be struck by a ball or other piece of sports equipment, players may collide into each other, or a player may collide with a stationary object. In any of these scenarios, the player is at risk for a brain injury. Assault: Assault accounts for around 11 percent of brain injuries, yet these can be the most damaging. When a firearm is involved, the consequences are especially severe. In fact, 90 percent of those with a traumatic brain injury caused by a firearm die. The effects of a brain injury can be extremely devastating. There are physical, emotional, and financial costs for those who are victims of such injuries. Unfortunately, in many cases, the victim is affected for the rest of his or her life. 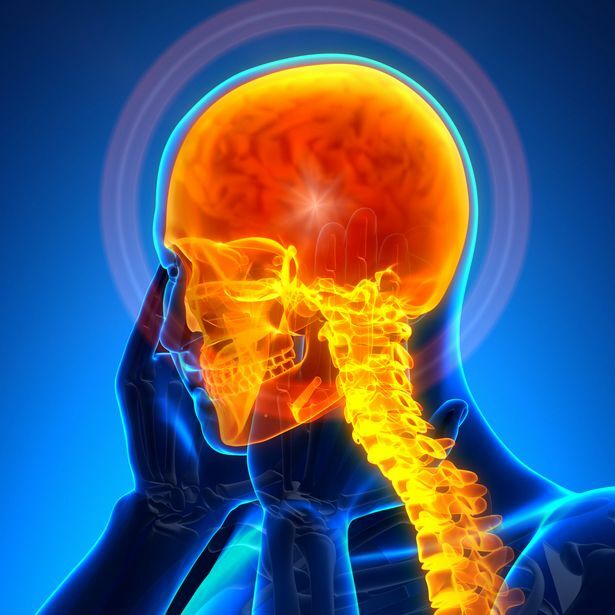 Anyone who has suffered from a brain injury and believes that it was due to the reckless or negligent actions of another person or party should speak to a lawyer to discuss a personal injury lawsuit. The experienced brain injury attorneys at Foley Law Firm have successfully collected millions of dollars in damages for clients. They are happy to advise individuals on whether or not a lawsuit should be filed. If you or a loved one has been the victim of a traumatic brain injury, and you are unsure where to go from here, the experienced attorneys at the Foley Law Firm can help. We will be happy to discuss the details of your case and recommend an appropriate course of action. To find out if you may be due financial compensation for damages suffered, schedule a consultation with one of our brain injury attorneys at your earliest convenience.